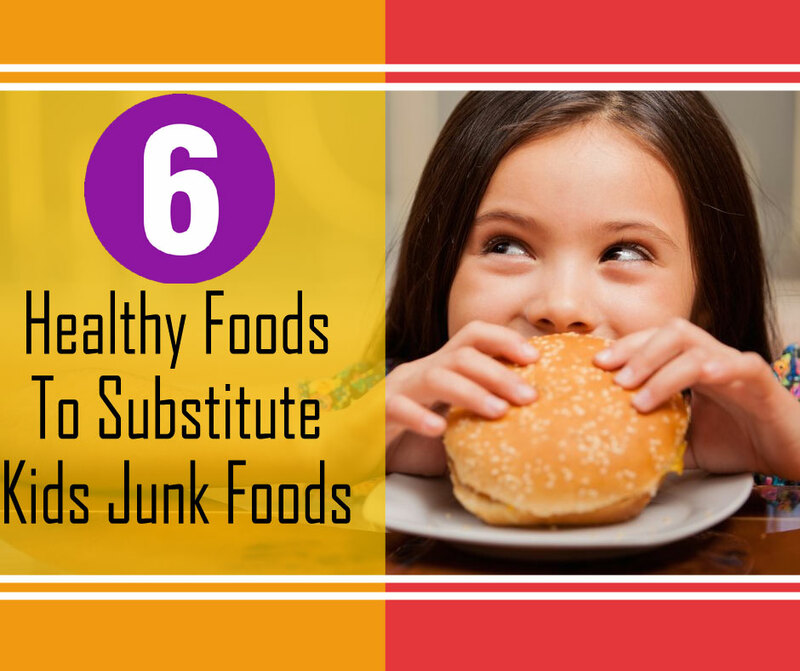 No Matter how tasty the junk foods is, you don’t want to invite all the health problems that come with it. Try these simple tips at home and you will see your child asking for healthy food all the time. Substitute candies with dry fruits that your child absolutely loves. The are the right choice when it comes to satisfying your child’s sweet craving and the also provide the much needed dose of fiber, vitamins and minerals. One can of soda contains almost ten tea spoons of sugar and causes cavities and dental erosions. Try serving some chilled fresh juice as it contains the goodness of fruits and will quench your child’s thirst. The next time when your child demands a pizza, do not order from any of the regular food outlets. Quickly wear your chef cap and make delicious pizza wholewheat pizza dough. No matter how tasty chips are, the come first in the list of unhealthy food. Replace potato chips with wholewheat pita chips or baked zucchini chips. Serve your child with freshly cut fresh slices and a dessert. Fruits have natural sugar that dose the job of satisfying child’s sweet craving after dinner. Fruits are important to provide the right amount of fiber and nutrition to your child. If your child demands an ice cream all the time, make him happy by serving some frees frozen yogurt. Try variants in flavors and your child will always have a variety to choose from. Next articleHow to strengthen weak legs?